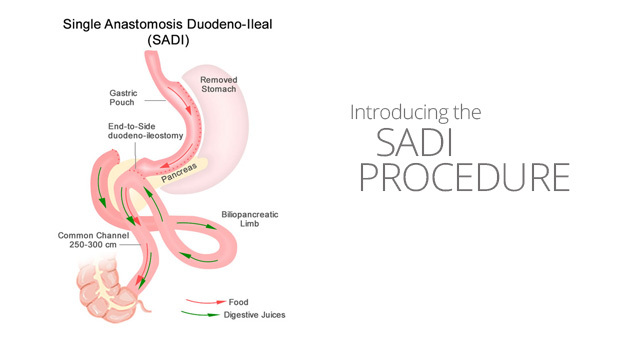 This operation is a modification of the original Duodenal Switch. The advantages of this procedure seem to be increased safety, less risk of changes in bowel habits, and less risk of nutritional deficits. It is important to remember that this operation is still considered “experimental” by the American Society for Metabolic and Bariatric Surgery, ASMBS. Our initial results are looking very favorable, and I suspect this operation will grow in popularity over the next couple years. For more information about SADI please call our office at 808-521-1300.